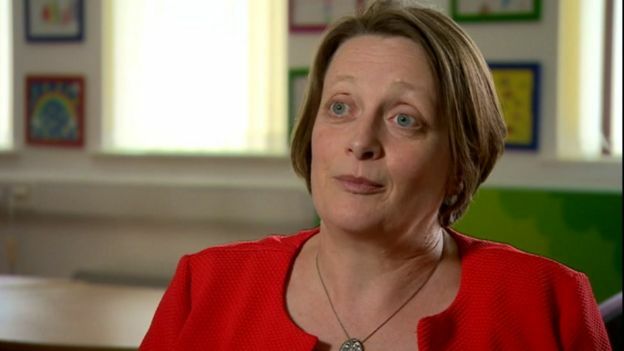 Young people with learning disabilities have been “marginalised and often hidden from view”, according to the Children’s Commissioner for Wales. Prof Sally Holland said they were not getting the support they were entitled to by law. Lucy Williams, from Wrexham, has Asperger’s and said for years she thought “there was something quite weird about me”. The Welsh Government said it had announced it was improving services. The Welsh Local Government Association (WLGA), which represents councils, has been asked to comment. Prof Holland’s report looked at the experiences of young people with learning disabilities as they become adults. 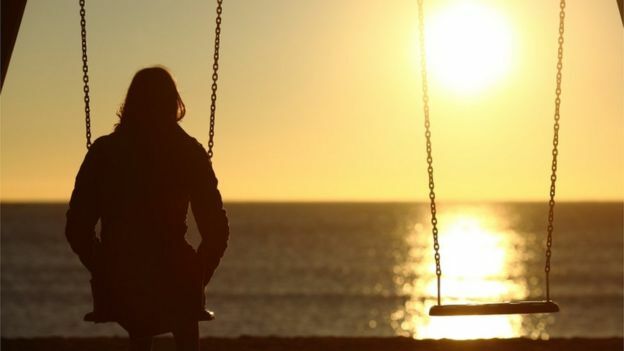 It found that despite legislation, young people and their families found it difficult to access support and were often left with little or no information about where to go for help. Under the Social Services and Well-Being Act, young people who need care and support should be involved in designing the care they receive and should have easy access to the right help and information. And services such as health and education should also work together to give people care that meets their needs. Meanwhile, the Well-being of Future Generations (Wales) Act states that the services they receive should also be flexible. A total of 83% of the 187 parents surveyed said they were worried their children were socially isolated and many highlighted concerns about bullying. Prof Holland said: “This can be such a fearful stage for young people and their families. “It needs to be much smoother, much more well-planned, and services need to work together to make sure that the care offered to each individual family meets their needs. “For years I knew there was something different about me,” said 17-year-old Lucy Williams, from Wrexham. She has Asperger’s Syndrome which is a form of autism. “I think things differently, I see things differently,” she said. “I thought there was something quite weird about me and then my mum told me I have this additional need. Her mum Janette Williams realised early on in Lucy’s life that she was behind the usual milestones of crawling and speech development but it took four years before they had a diagnosis. It came after Lucy’s primary school teacher noticed that Lucy might need some extra support, which she received in primary and secondary school. However, the support Lucy received in school was not automatically transferred when she turned 16 and went to college. Her mother said it was a difficult time. “She went from being completely cosseted at high school to having to go to college and all that comes with that, which most teenagers take for granted,” said Ms Williams. They found help from a local charity called Dynamic in Wrexham. One of the workers helped Lucy catch the bus until she became used to it and was there if she needed someone to talk to. Lucy said she hopes to work in a care home or for an organisation like Dynamic as she enjoys socialising and helping people. “I’m hoping to have a long term job, earn a lot of money and with my parents’ help – if that’s possible – I want to get my own home because I’m going to be growing up into an adult which is very scary,” she said. The report, Don’t hold back, makes nine recommendations for improvement and Prof Holland has also called for extra funding for supported employment opportunities and apprenticeships. She added that attitudes generally towards people with learning disabilities needed to change too. “I think this is a group who has been much marginalised and often hidden from view,” she added. “We don’t always see, speak to and become friends with people who have learning disabilities. A Welsh Government spokesman said: “We recently announced our Improving Lives Programme, which was developed following conversations with over 2,000 people with a learning disability and their families.